My essays and reviews combine cultural criticism and TV criticism, and usually focus on the reality of reality TV, and how it affects our real lives. Below are some of my favorite pieces of criticism and argument. You can also read all my reviews for reality blurred, or browse by publication to see everything else I’ve written. 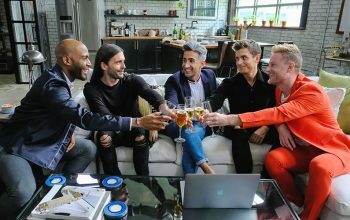 Why Queer Eye is this year’s best reality TV, and Trading Spaces feels like a rerun. reality blurred, June 18, 2018. Two shows from the 2000s have returned, but only one was ready to help us improve our lives. Forget 100 days — we’ve been watching this Trump for years. The Washington Post, April 25, 2017. I was asked to compare Donald Trump’s first 100 days in office as president of the United States to his time on NBC’s The Apprentice, and found that his methods have not changed at all. Do Reality Competitions Need Big-Name Hosts? Vulture, Sept. 14, 2018. Can Project Runway survive without Tim Gunn and Heidi Klum? Or are some reality TV formats stronger than the people who host them? 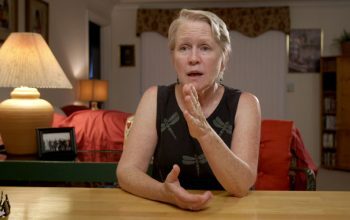 The Keepers and S-Town are not about murders. They’re about survivors. reality blurred, July 5, 2017. A hit podcast and a Netflix true-crime series were both framed as murder mysteries. But they ended up far more than that. The Faking of House Hunters and the Realness of Reality TV. The Daily Beast, June 21, 2012. 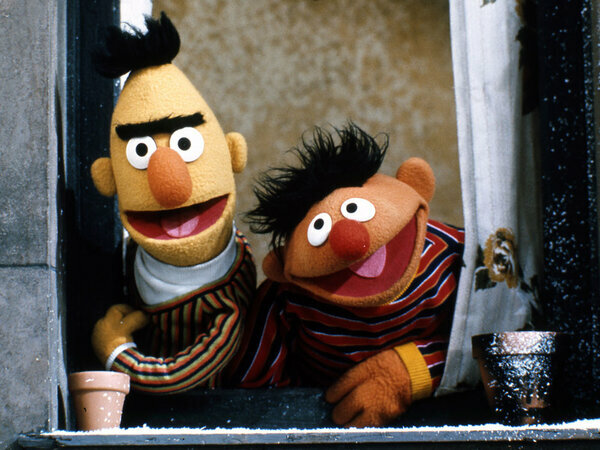 Lessons Of ‘Sesame Street’: Letters, Numbers And TV. NPR’s All Things Considered, Nov. 10, 2009. On the 40th anniversary of Sesame Street, I wrote and recorded this commentary about the influence the show had on my life. Making a Murderer shocks with its portrayal of ‘human failing’. reality blurred, Jan. 5, 2016.